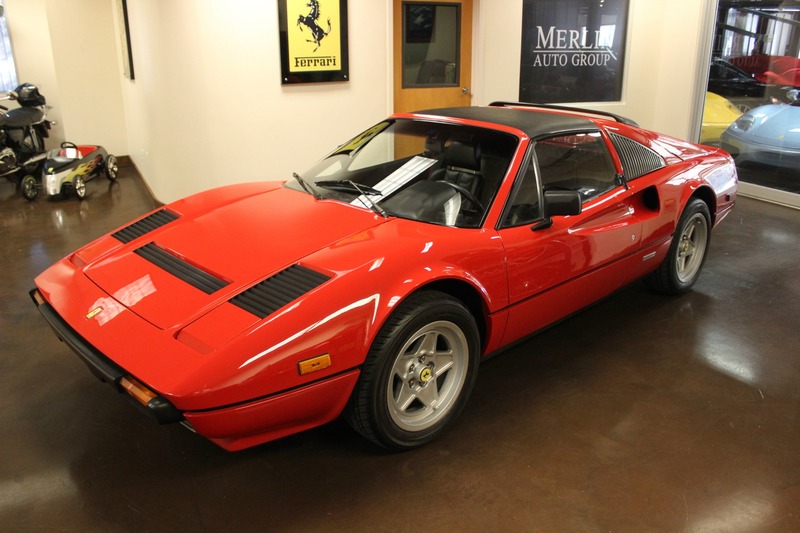 The same family owned this 308 for the last 25 years. 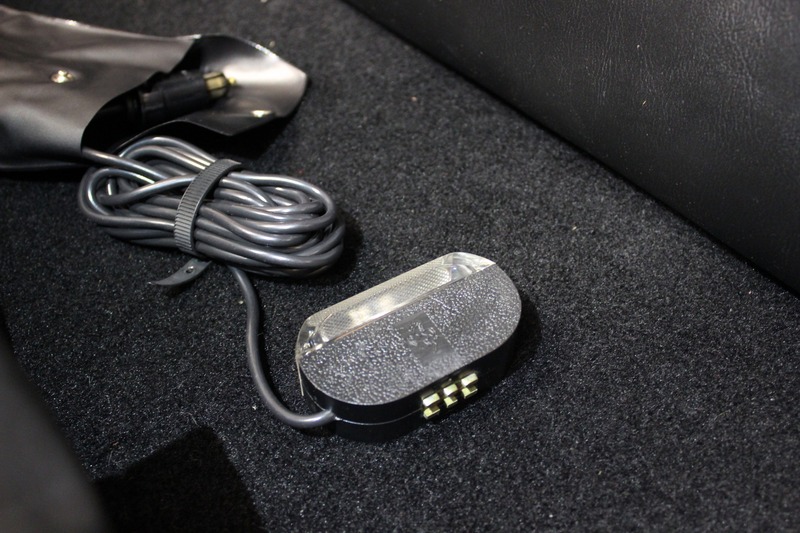 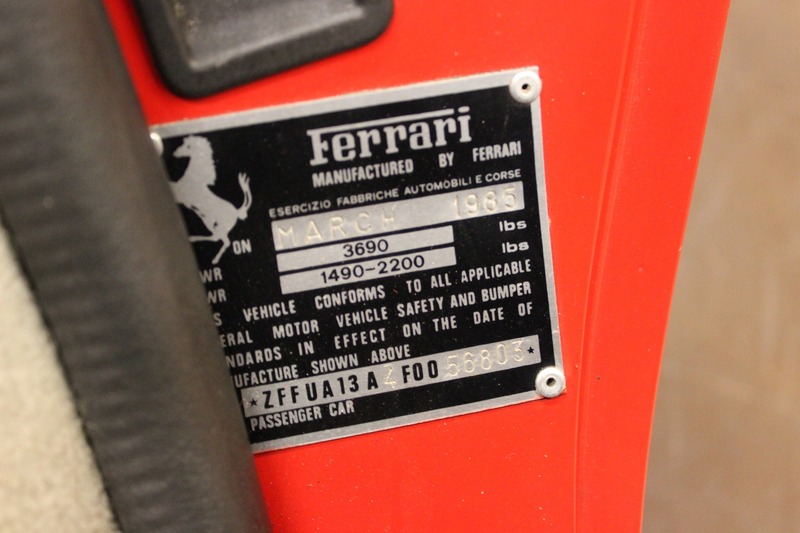 Plus, it was the last year the 308 was produced. 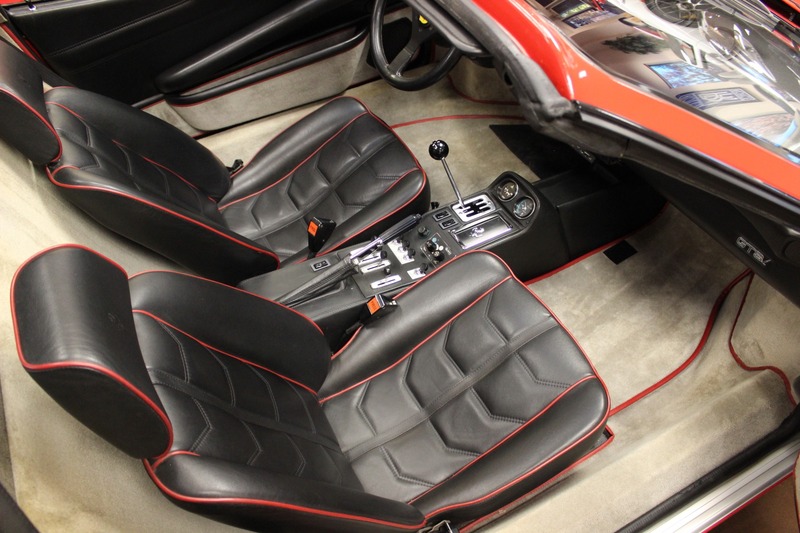 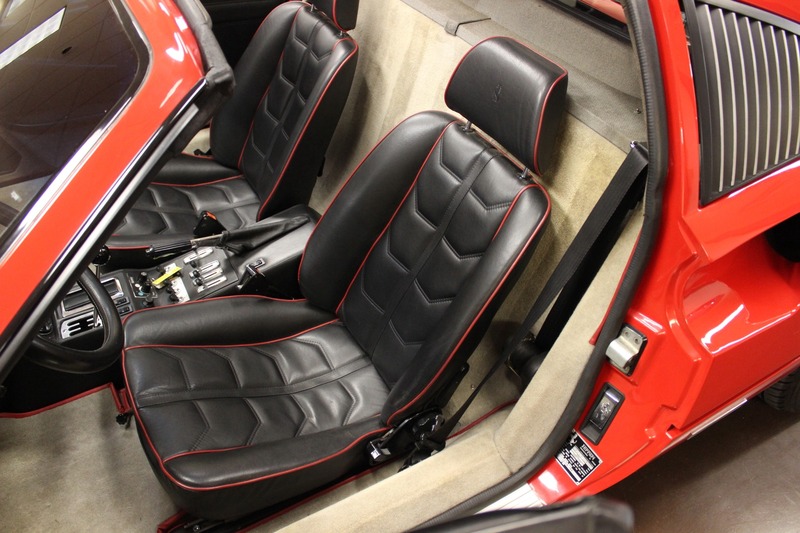 This 308 is uniquely sorted in the quintessential Rosso Corsa finish, over Nero leather seats with red piping and grey carpeting. 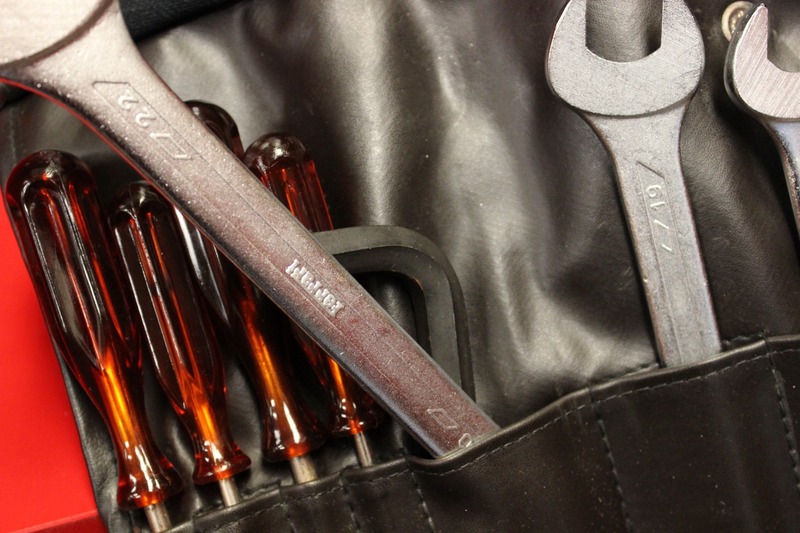 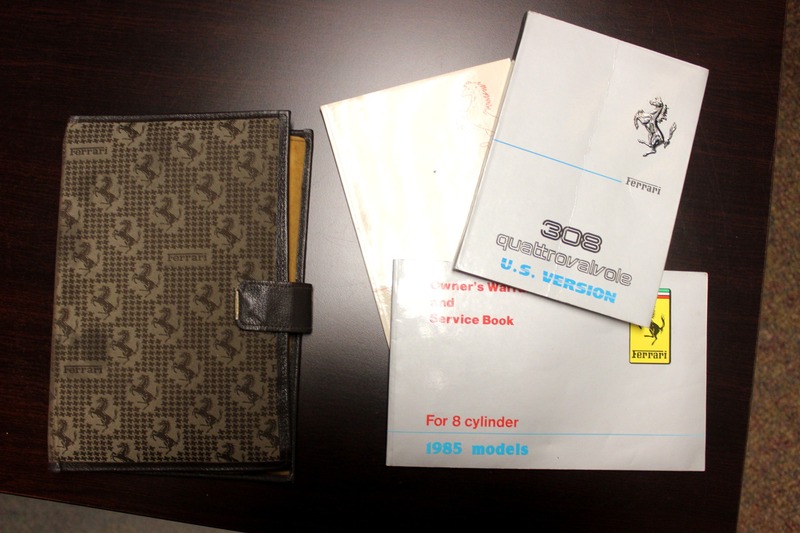 Accompanying this example are the original tools, owner's manual and pouch along with the spare tire. 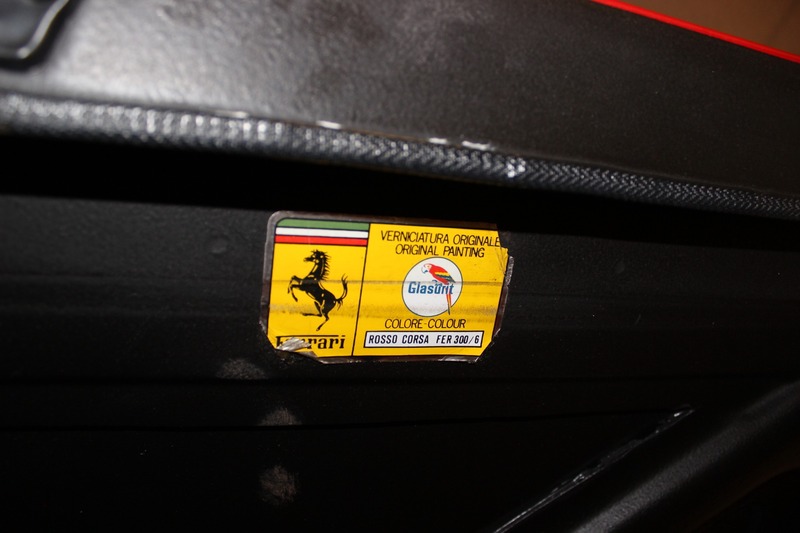 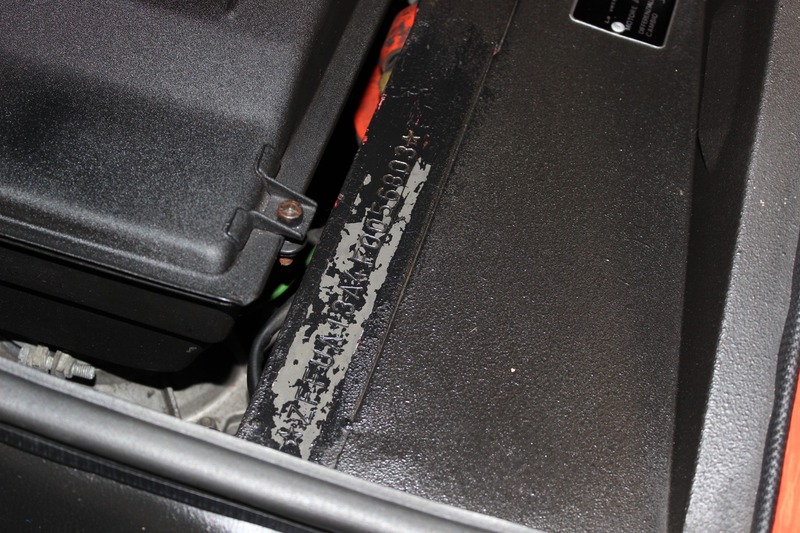 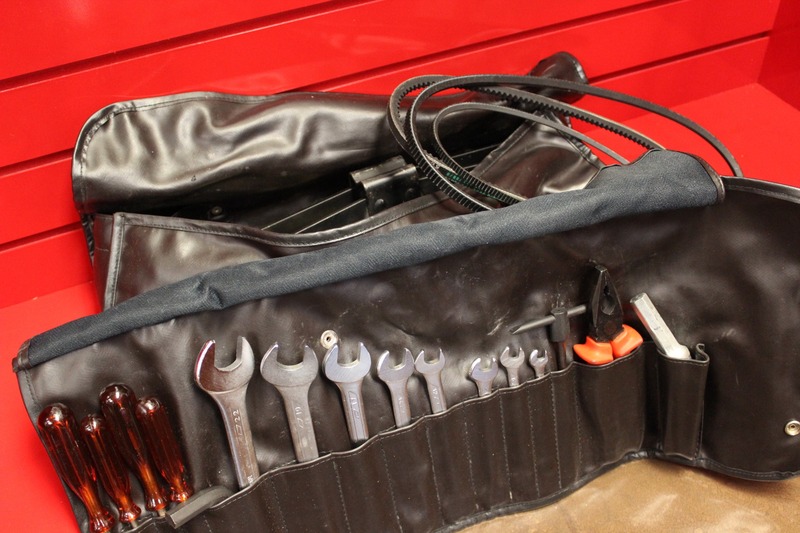 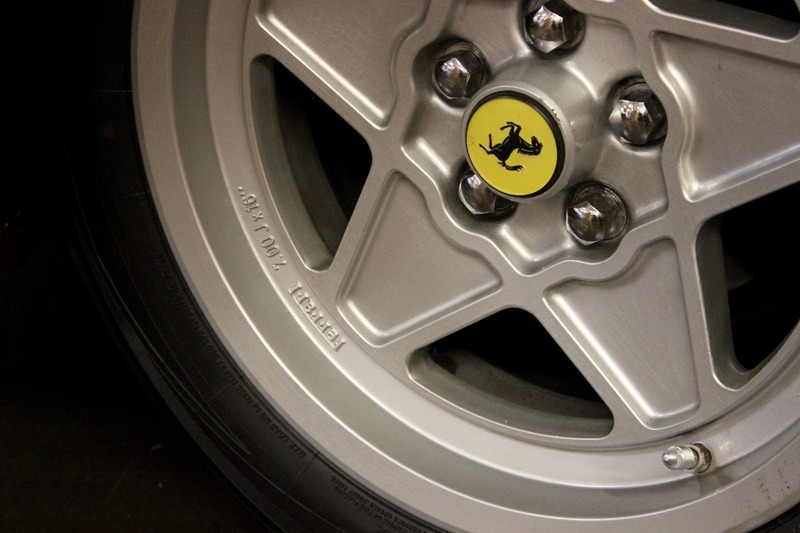 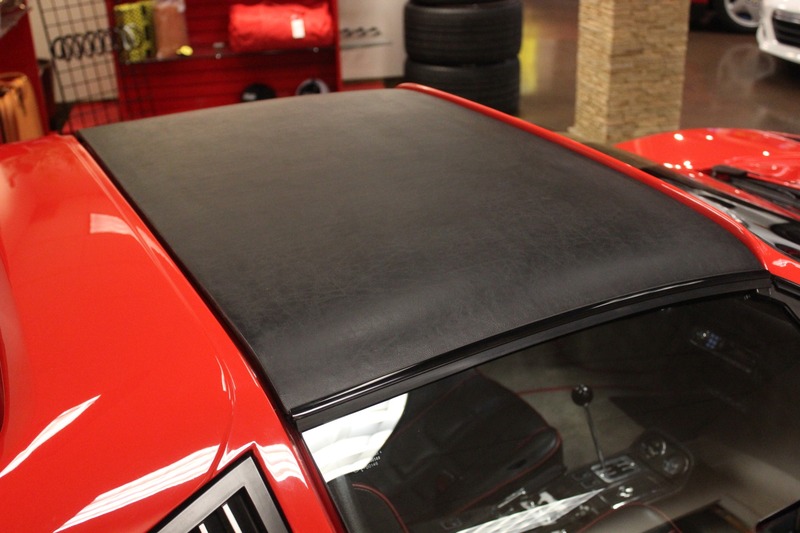 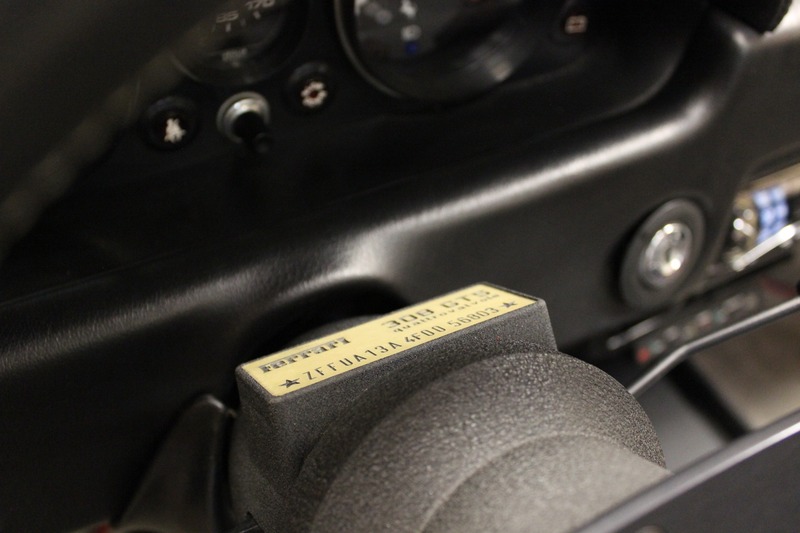 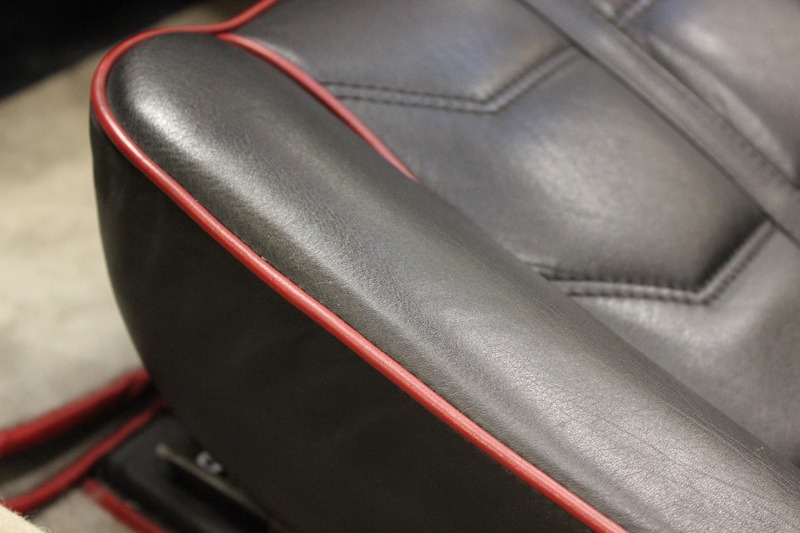 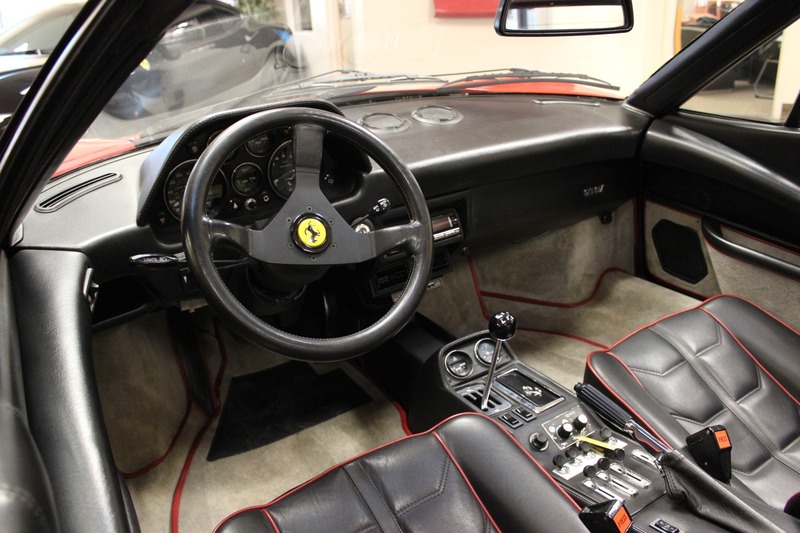 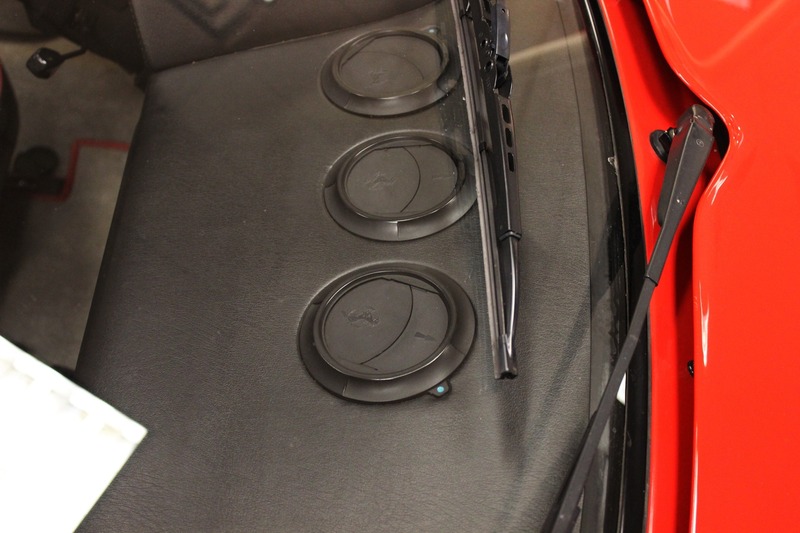 The major (belt) service will be completed for you prior to taking delivery; this will be performed by our in-house Ferrari certified technicians. 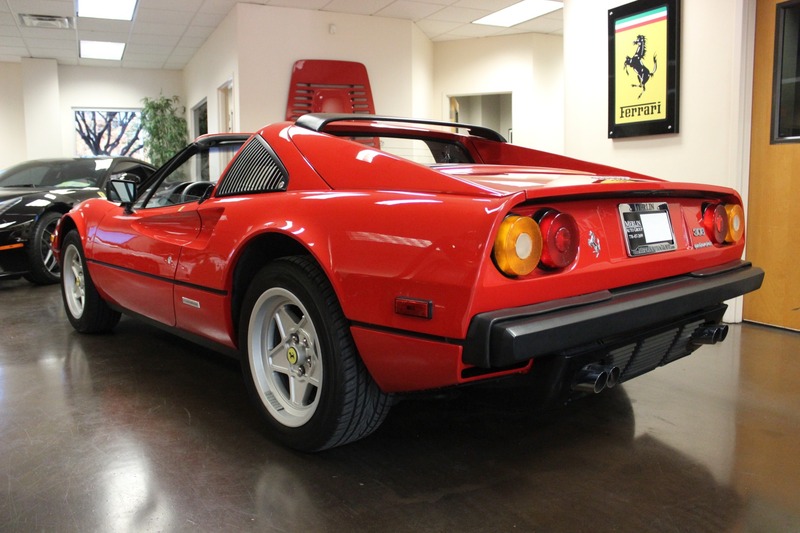 This is one of the cars you can just sit in and enjoy in your driveway while everyone else is inside. 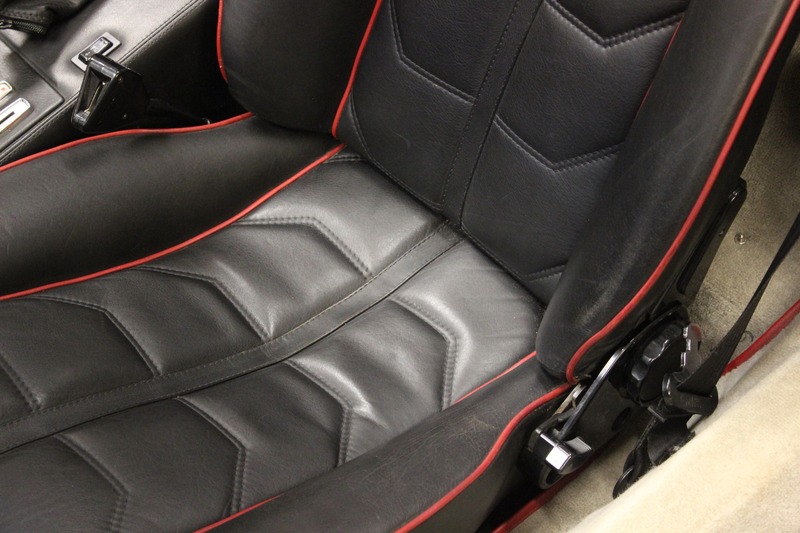 You don't have to start it up to feel it's history. 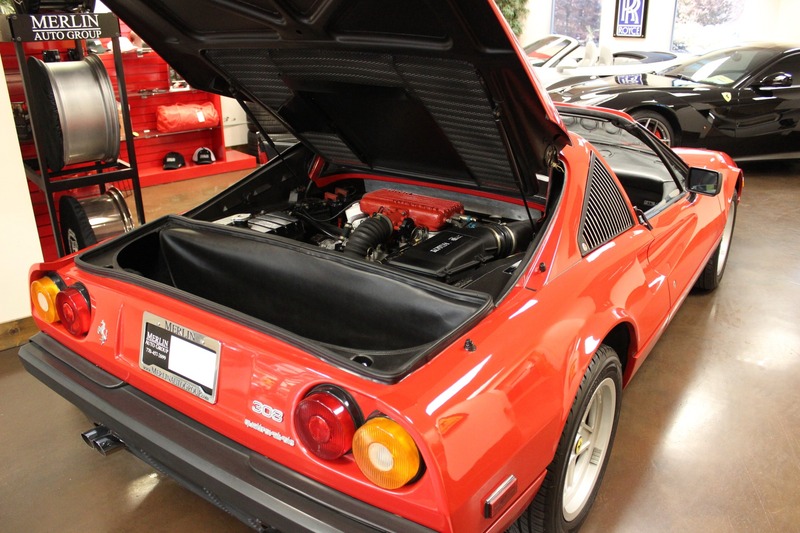 It's older brother is a Dino 246. 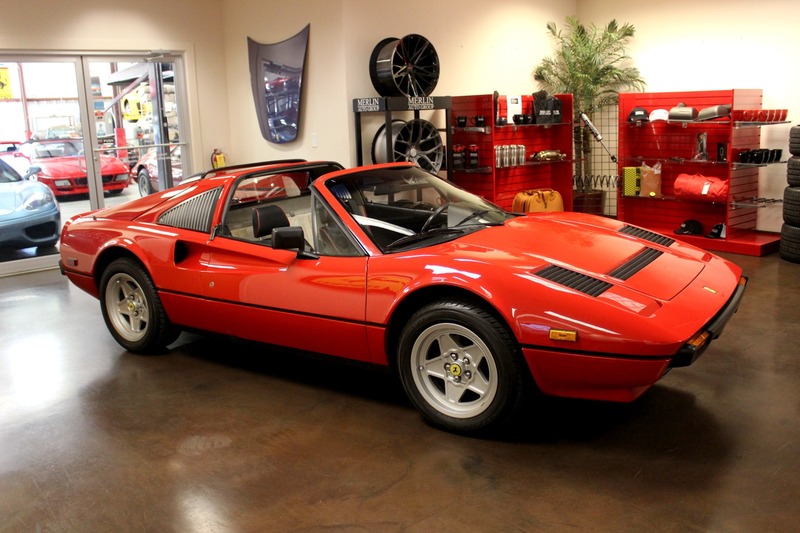 This car was designed by Pininfarina's Leonardo Fioravanti, who was responsible for the Dino, the Daytona, and the BB. 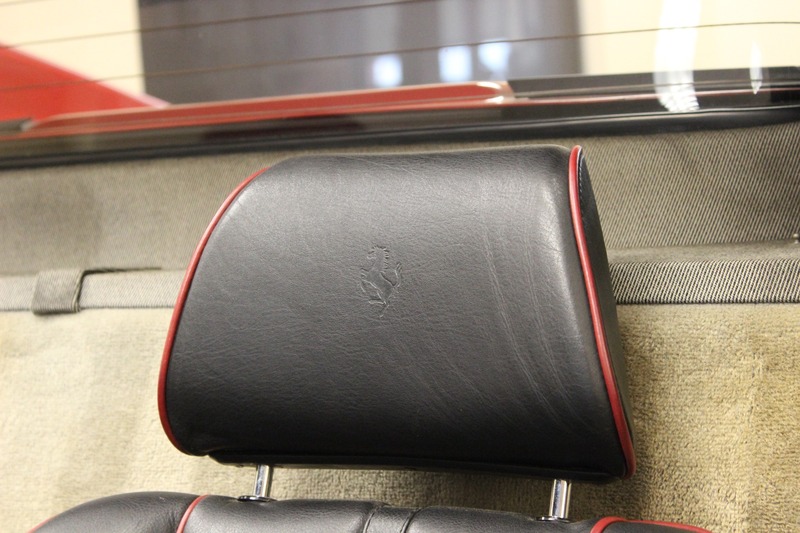 Money can't replace that. 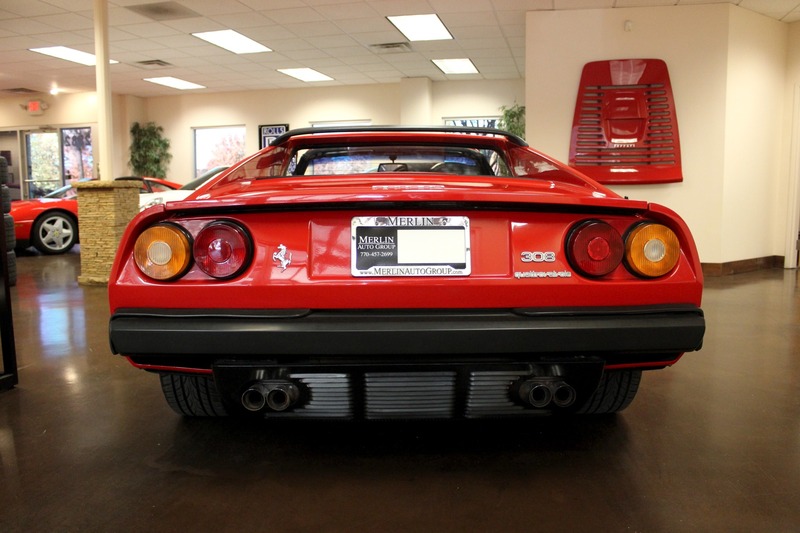 You'll own a piece of Italian history. 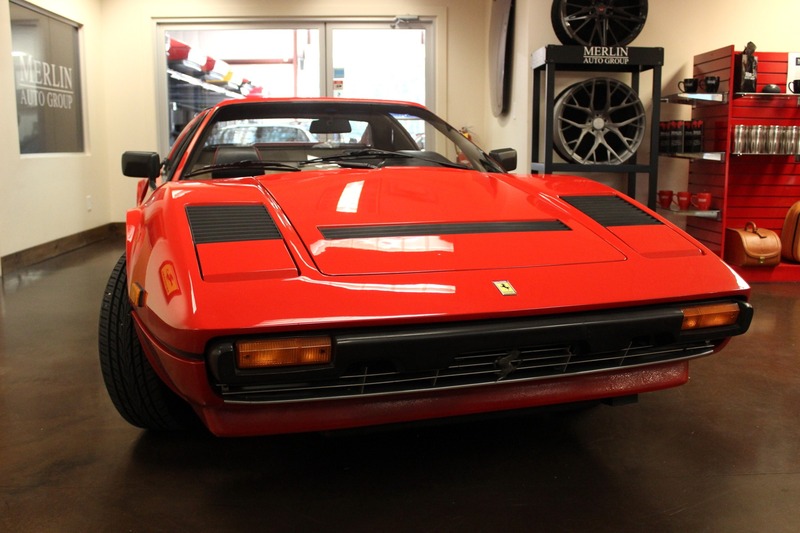 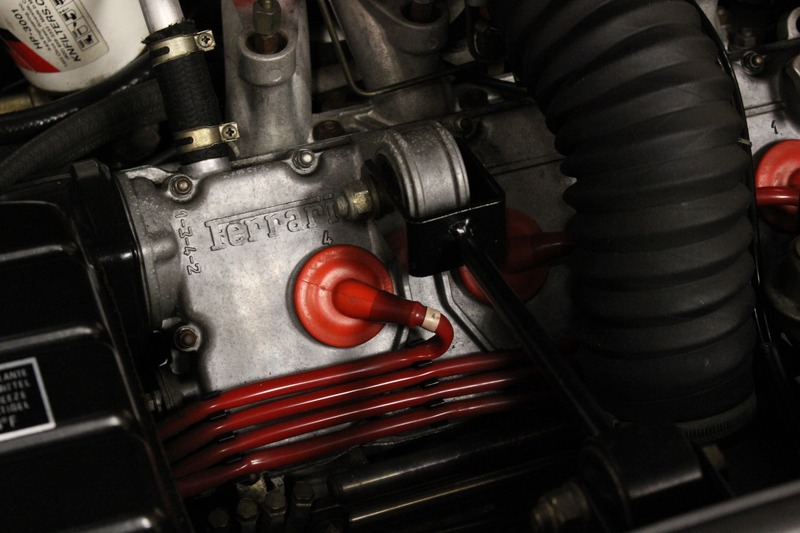 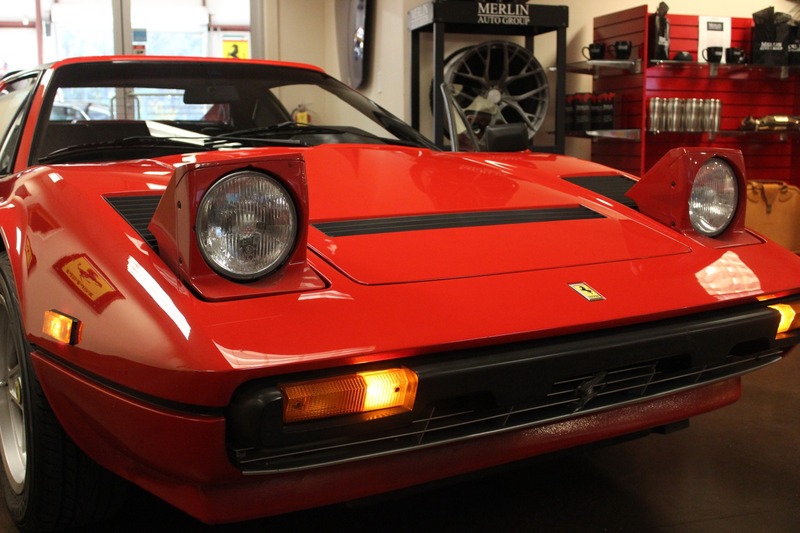 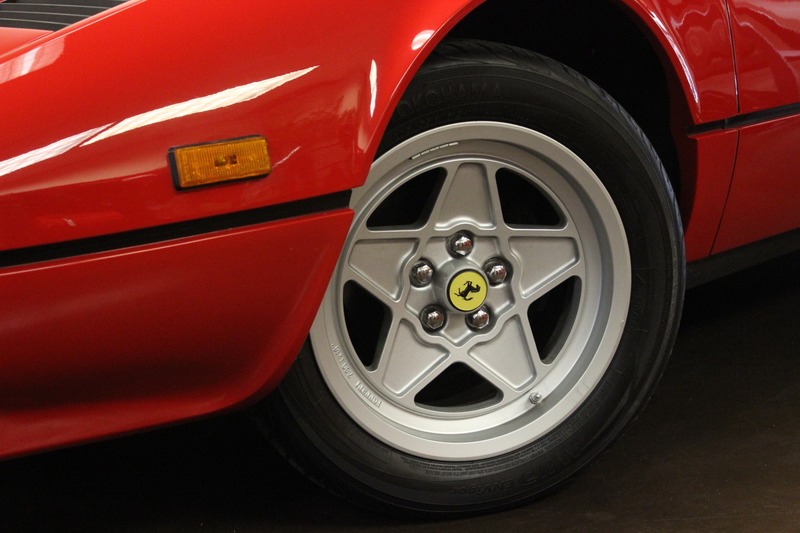 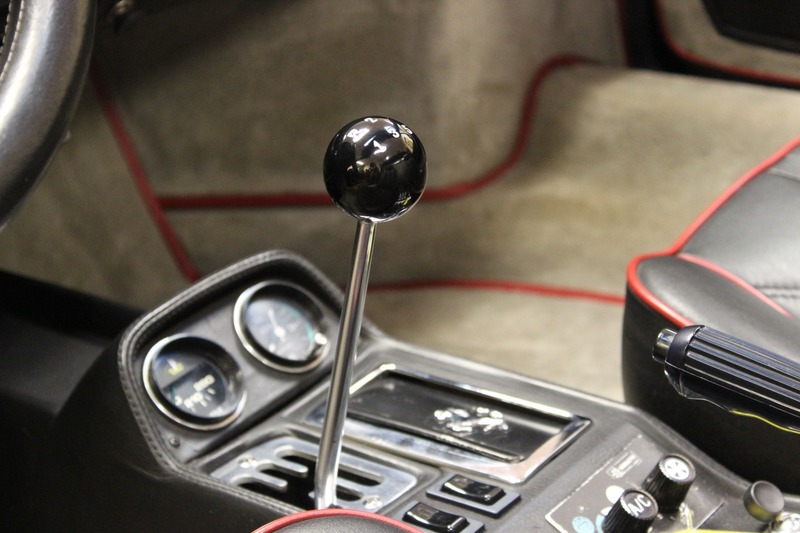 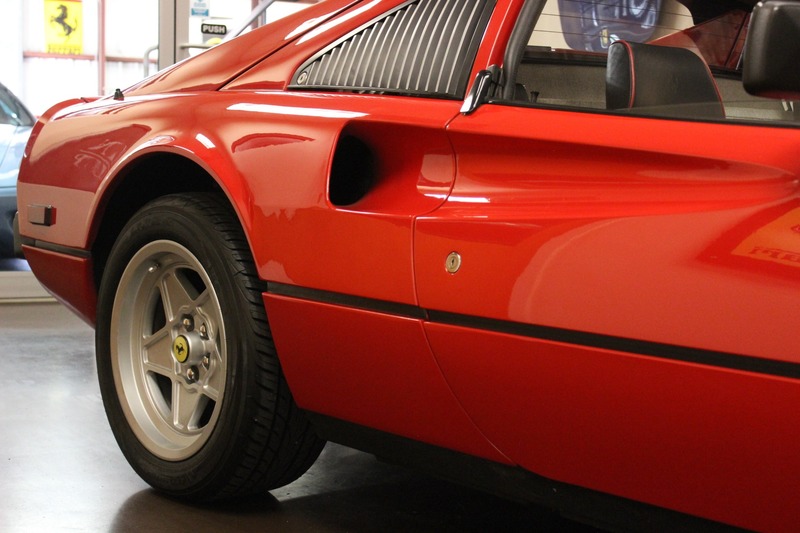 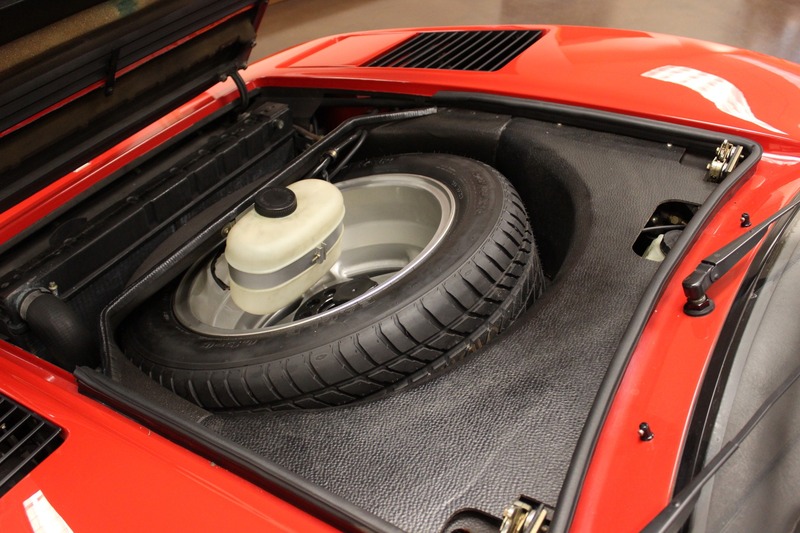 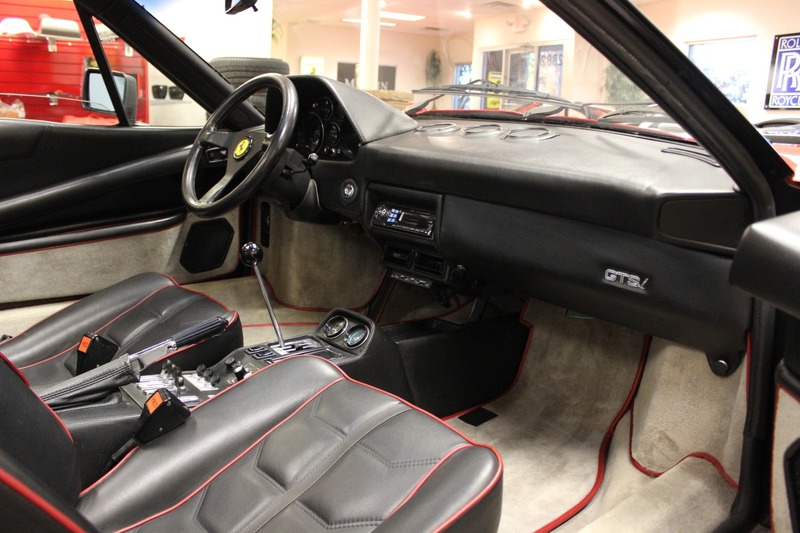 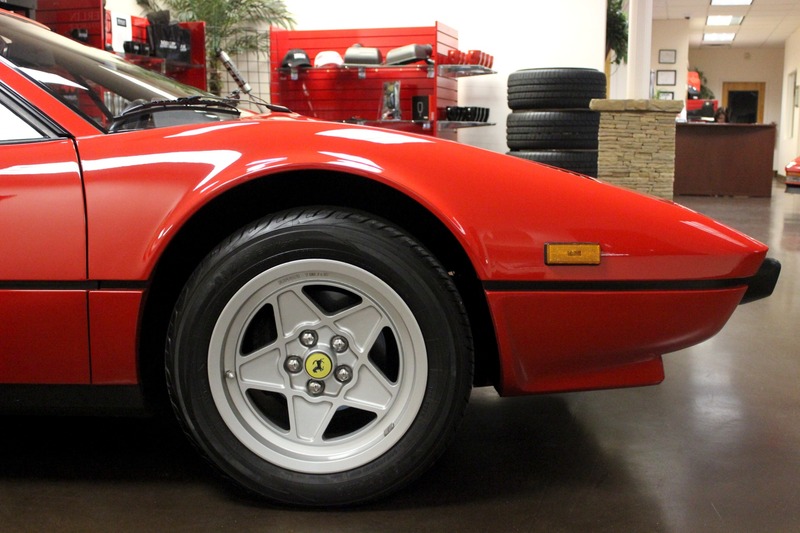 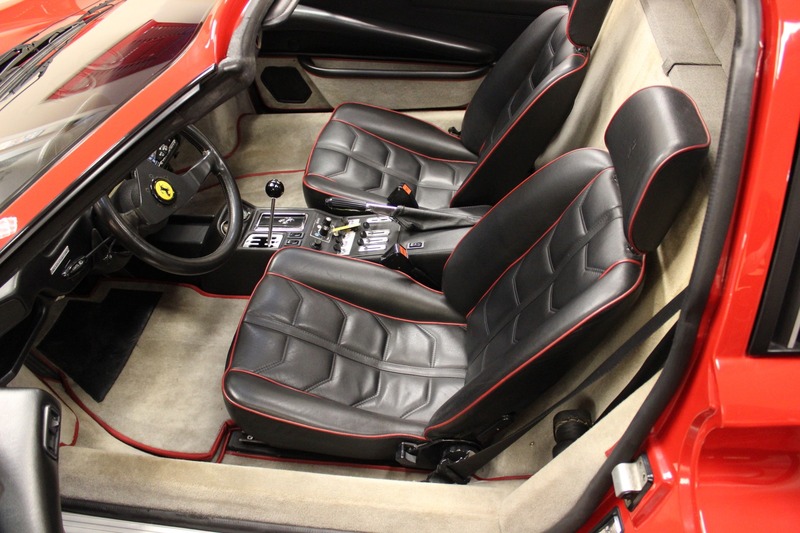 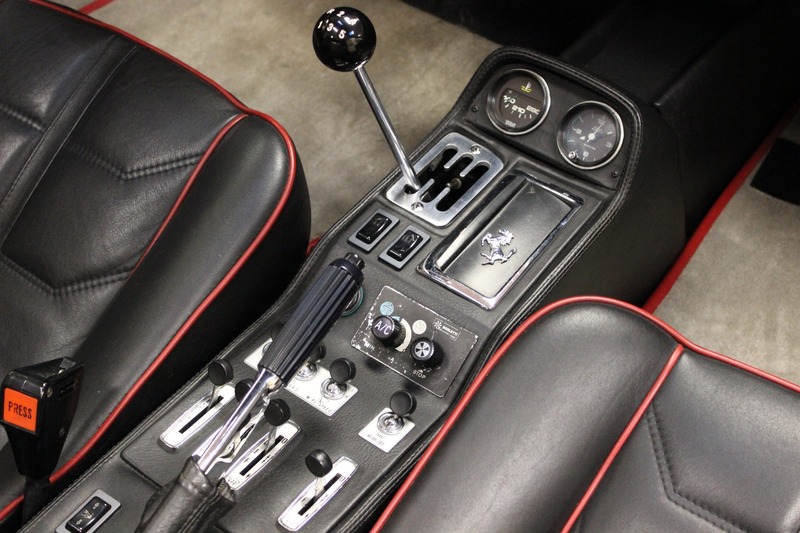 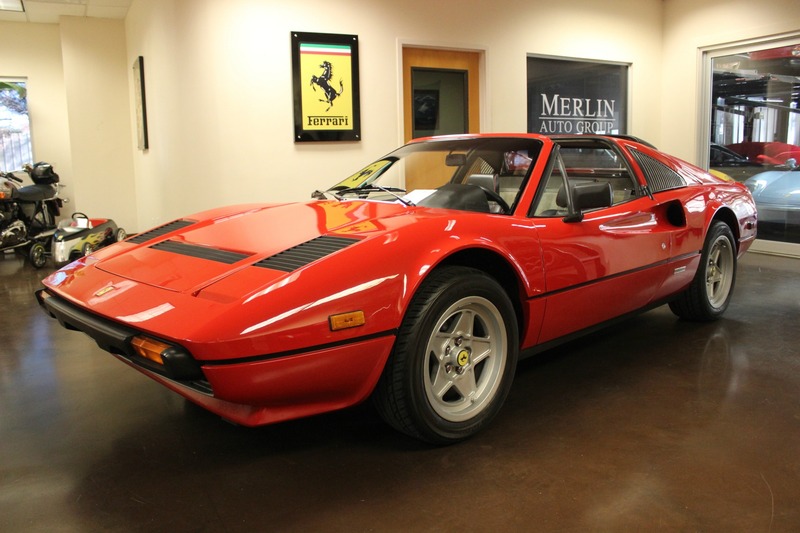 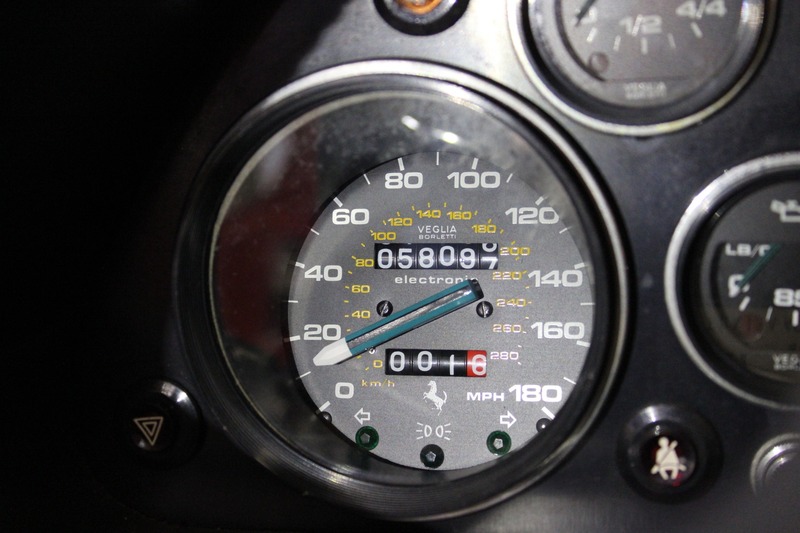 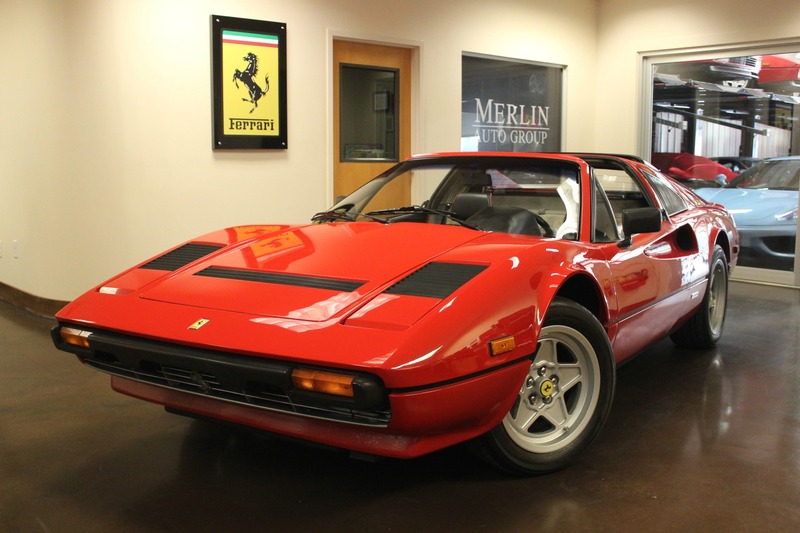 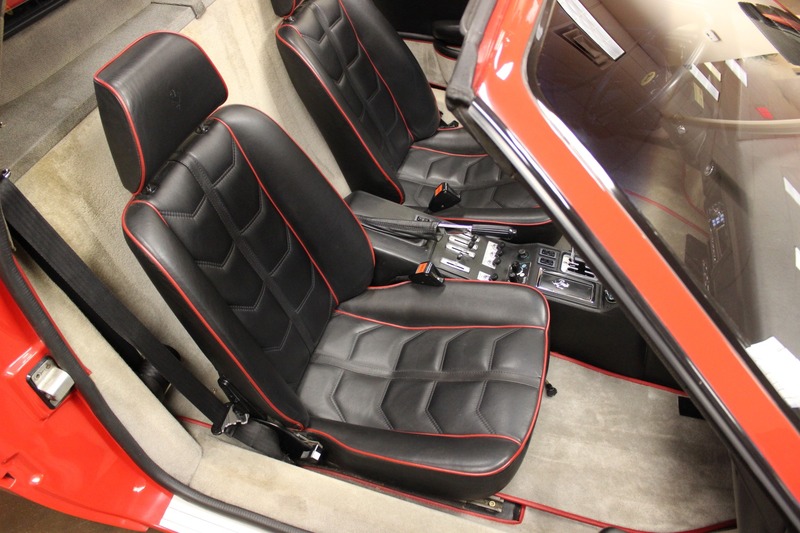 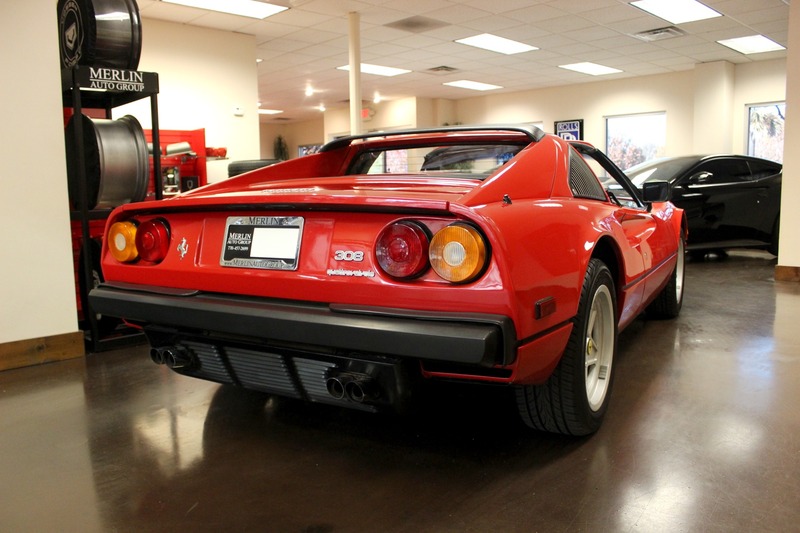 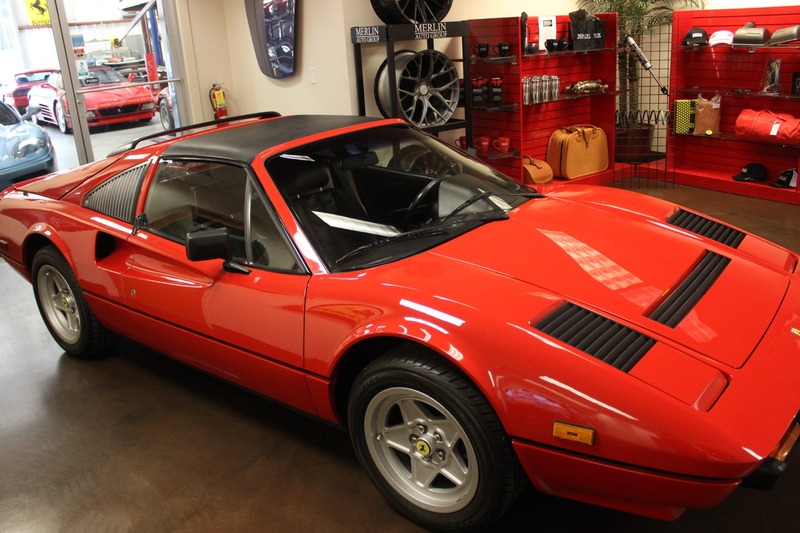 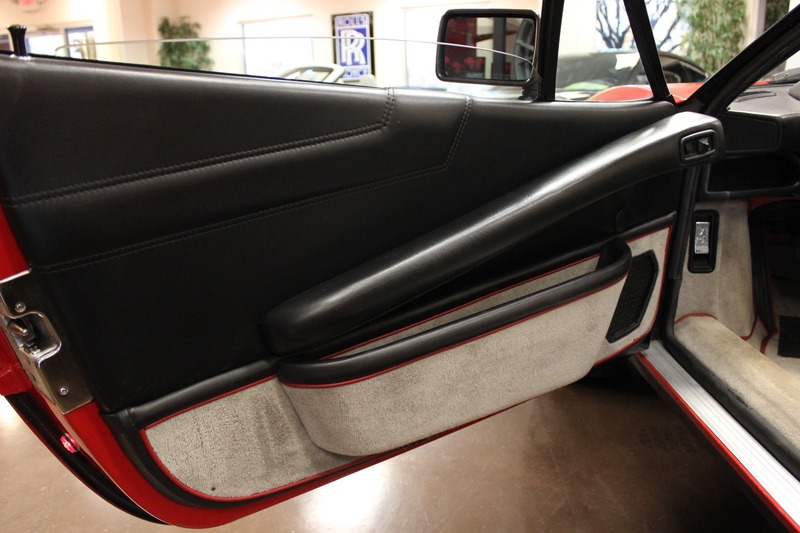 Thank you for viewing our used 1985 Ferrari 308 GTS Quattrovalvole for sale.